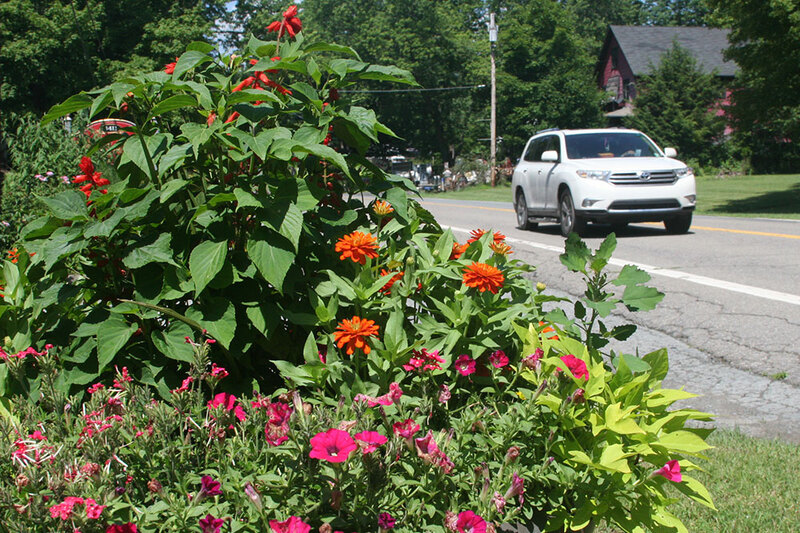 Join a cheer group of volunteers to help clear out the wintered planters along Route 97 in Barryville. Then fill them with bright, cheery flowers to welcome residents and visitors to our community. Please bring a small shovel or trowel. Wear gloves and sturdy shoes/boots. We will gather at 9am at Dr. Devore’s Office to distribute plants.